As one of our Patient Care Coordinators, Roberta could be one of the pleasant voices on the phone our patients hear when they call us. Her focus on caring for our patients includes scheduling appointments, creating patient records, and working with health care payers. 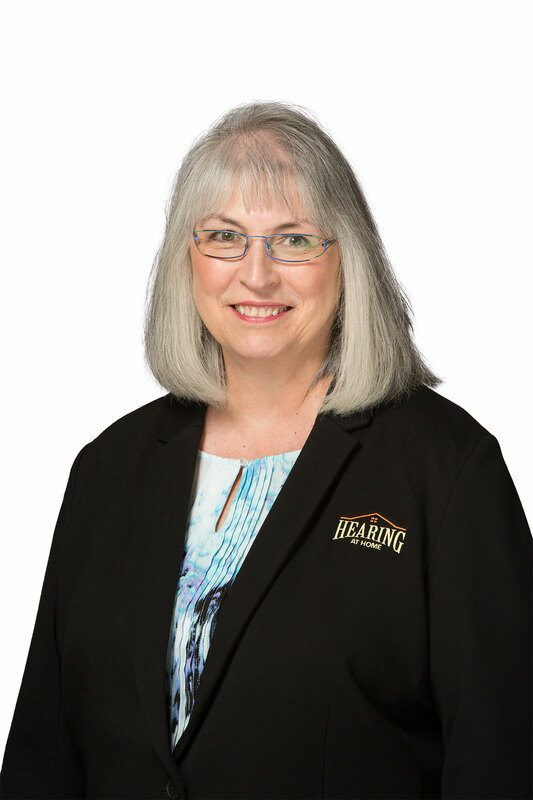 Most importantly, she listens to, kindly reassures and schedules the proper help for our patients needing assistance with their hearing devices. Roberta was a mathematics major at Florida State University when she met her husband Richard. They have been married for over 45 years, having four married children and three grandchildren living in Missouri, Virginia, Texas and Washington State. She and her husband live in Harrisonburg Virginia and enjoy watching their granddaughter grow up as well as cooking, gardening and being involved with religious activities. Born in Mineola New York. She grew up living in many places as her father is a retired Colonel in the Air Force. She loves flowers, cooking and baking, spending time with family and friends, sewing, dinner parties, wine tasting and is quite a foodie. She enjoys nature and all the beautiful seasons, animal life and landscapes on our marvelous earth.